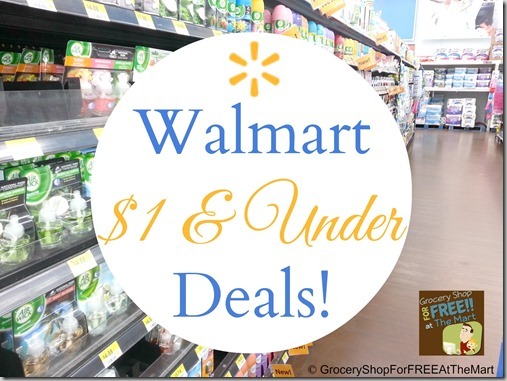 FREE Frigo Cheese PLUS $0.18 Moneymaker At Walmart! 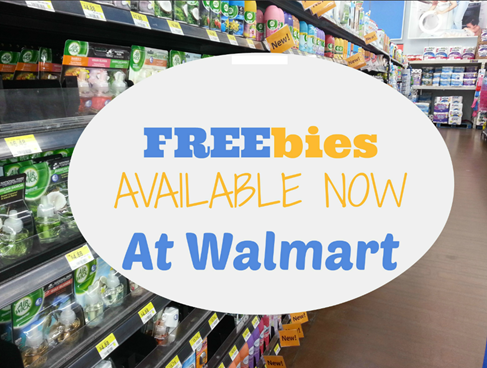 Get Frigo Cheese for FREE at Walmart! FREE Disney Saucer Chair From Walmart! 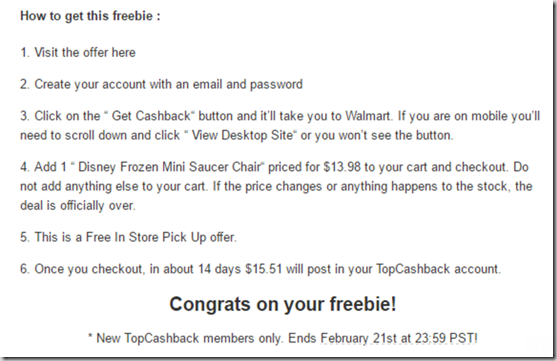 Here’s how you can get a FREE Disney saucer chair for new TopCashBack signups! Just click here and follow the instructions below.